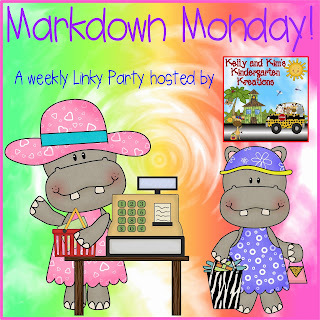 Link a product from your TpT store that you would like to markdown until Friday, June 19th. 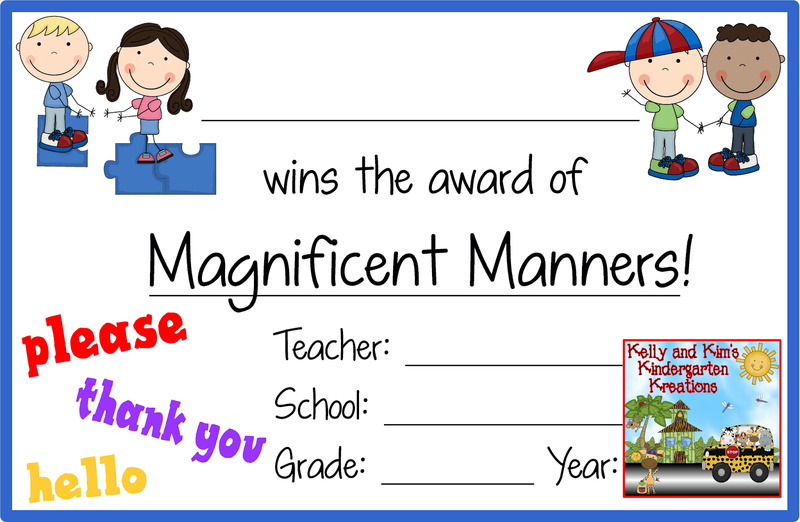 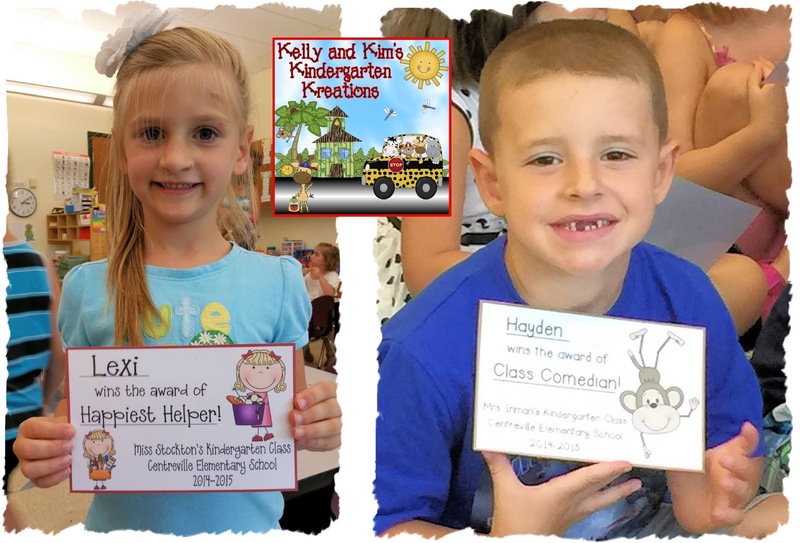 What are some of the awards that you give out at the end of the year? If you are out of school already, we hope you are enjoying the start to your summer. 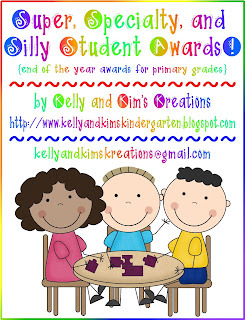 If you are still in school, like us, enjoy your last days with your children!